The literary journal: live. Our second number, "A Good Road to Follow", features American poet and Versal contributor Cynthia Grier Lotze. 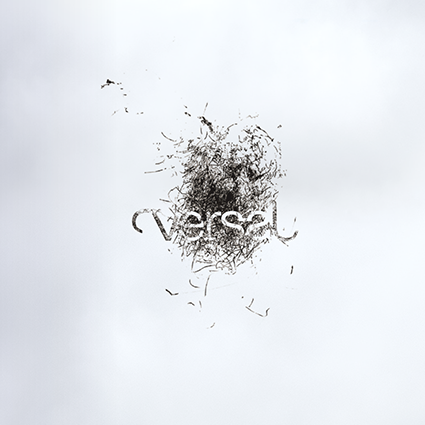 Read more about VERSO / issue 2 on the event page.